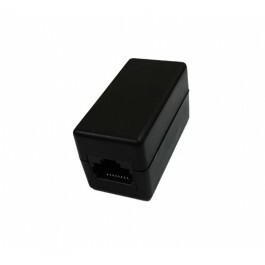 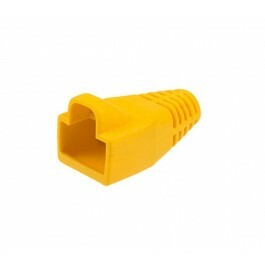 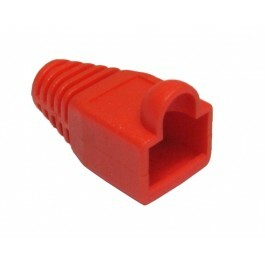 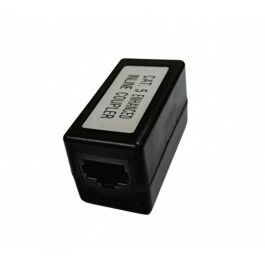 This RJ45 connector is specifically designed to fit CAT6 & CAT5e Ethernet cable (4-pair / 8-wire) and is perfect for terminating all of your custom built, high-speed Ethernet cables. 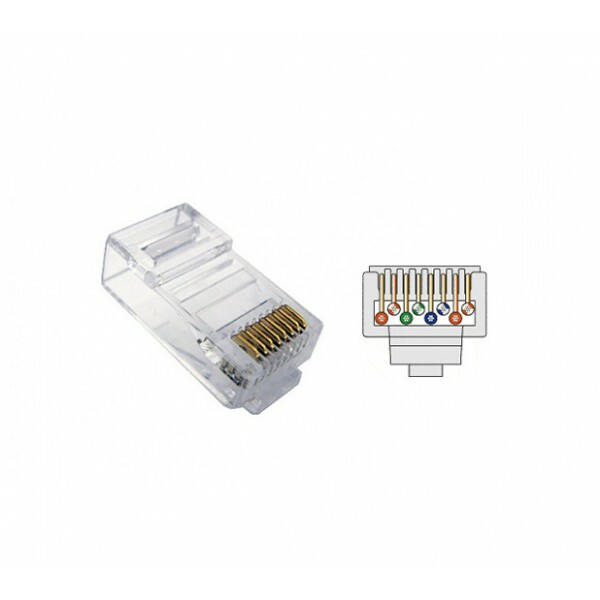 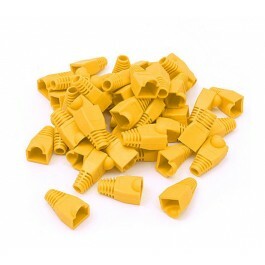 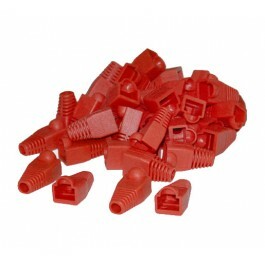 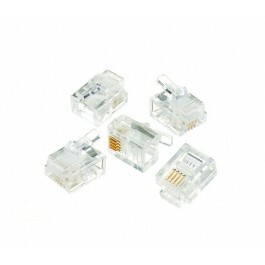 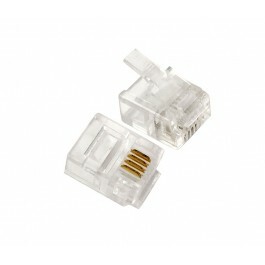 These UltraLAN RJ45 connectors are suitable for both solid core and stranded cable. 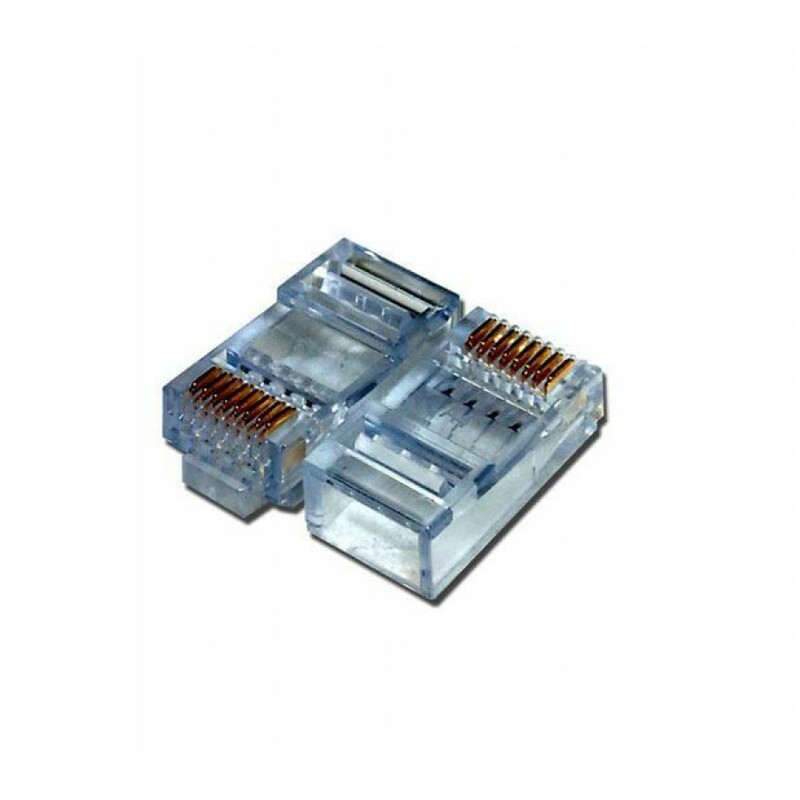 Staggered connectors help maintain data integrity and cut down on cross-talk by using a One Up, One Down style that keeps the conductors separate and maintains the recommended twist throughout the connector.